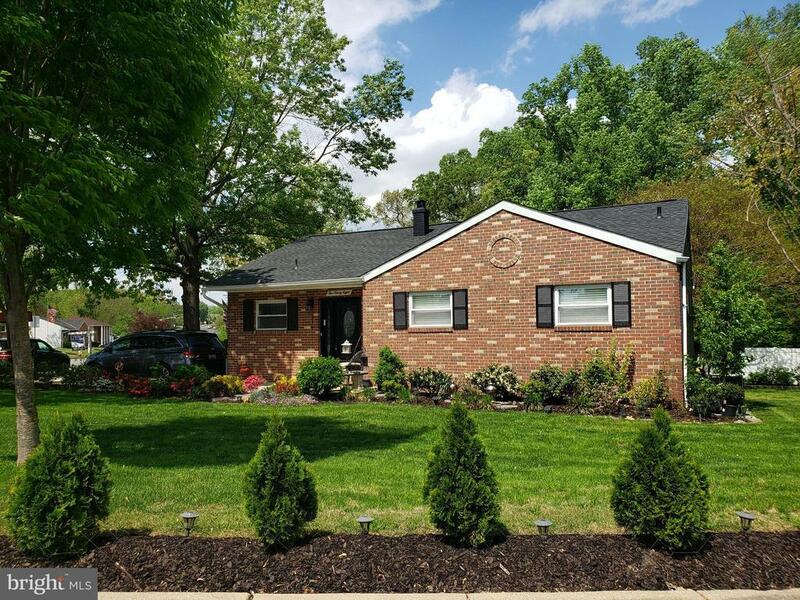 Amazingly remodelled rancher nestled in the well established Oakwood community of Glen Burnie. Owner has spared no details in renovating this charming rancher. For starters, house boasts of brand new roof shingles with new plywood sheathing, all new flooring and subflooring throughout the home. New HVAC system. New water lines, water heater and the list goes on... plus lest I forget, completely brand new upscale stainless steel kitchen appliances and front loading Washer/Dryer convey! This beautiful piece of luxury is complemented by a well manicured yard with 2 decks and a large patio for your outdoor relaxation and entertainment. Hurry up....at this price property will be gone in no time! !